The distinctive dried seed heads, which resemble the spouts of watering cans, are widely sold throughout the world for decorative purposes and for dried flower arranging. The lotus flower represents one symbol of fortune in Buddhism. 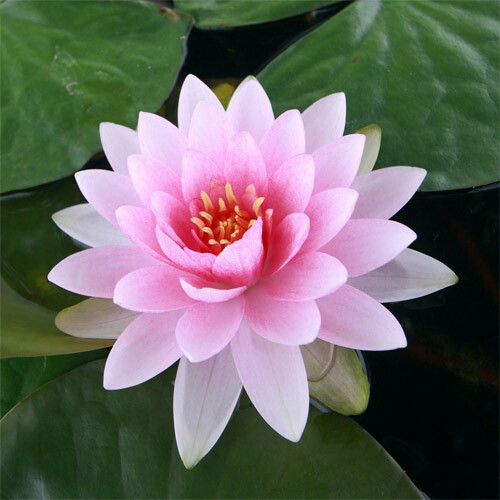 It grows in muddy water, and it is this environment that gives forth the flower’s first and most literal meaning: rising and blooming above the murk to achieve enlightenment.